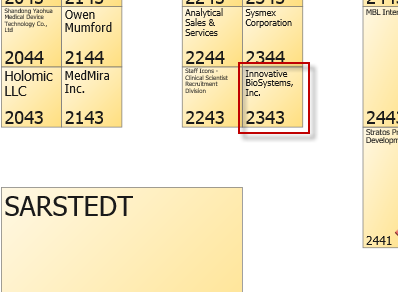 The 2014 AACC Clinical Lab Expo is coming up and Innovative Biosystems Inc. aims to wow the crowd by showcasing a line of affordable, convenient, and easy to use point-of-care testing solutions. This year the show will be held in Chicago, IL, at the McCormick Place Convention Center; and the exhibit will be running from July 29th through July 31st. For more information on the AACC Clinical Lab Expo, visit the AACC information site here. 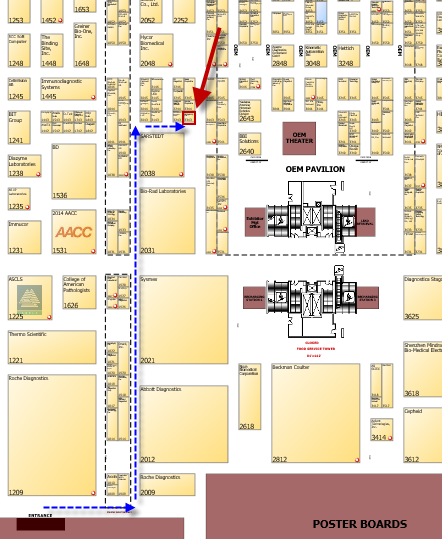 IBI's booth is located centrally in the exhibit hall; near the OEM Pavilion and behind the SARSTEDT booth - a short walk from where ever you happen to be!